Best friends and recently widowed, Nina Waite and Elizabeth Shepherd start a promising new chapter in their lives by moving into the upscale Cross Creek Retirement Community. From the moment they move in, they are delighted with their decision. 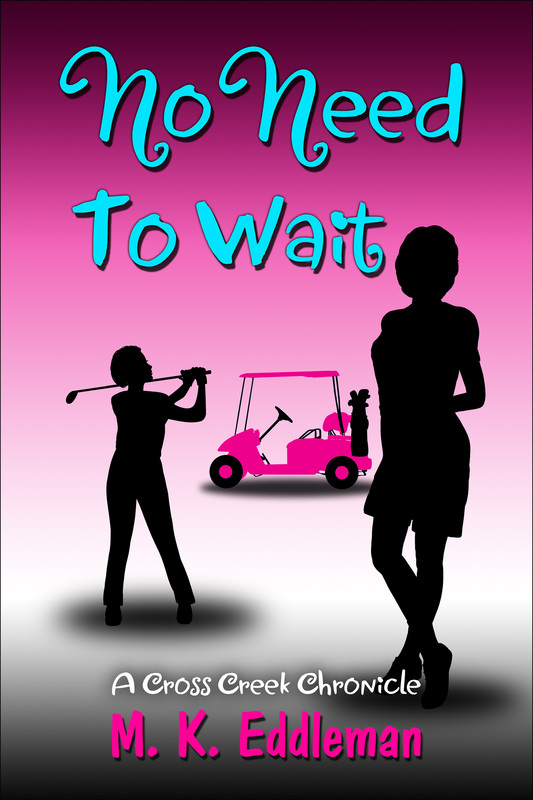 They find more excitement than they possibly could have anticipated: parties, new friends, and new romances. But, there is a dark side. Strange mysteries will have you itching for answers. Who is the lady in white passing out pills that cause serious rashes? Why is she doing it? Is she working alone? Who leaves threatening notes? To answer these questions, Nina dons the persona of Miss Super Sleuth, deputizes her friends and brings them along for the ride in this captivating mystery.